“John Barry’s Goldfinger In Focus” is a slight book (a mere 40 pages in length) and is one of a number of study guides for students studying for a Music Technology qualification (other guides include “Danny Elfman: Batman In Focus” and “The Who: Who’s Next In Focus”). 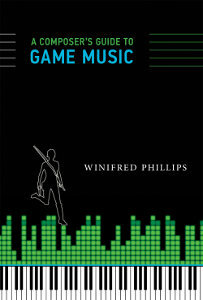 Although written with music students in mind, this book is written in such a way that it will be of interest to the general reader who wishes to learn about the general relationship between music and image in film. 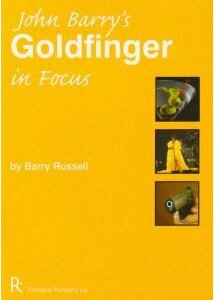 Written by Barry Russell, the author’s extensive experience as a teacher, lecturer and director of many education and community projects with several orchestras has resulted in a reference book that is a wealth of information on John Barry’s score to the classic 1964 James Bond film, Goldfinger. 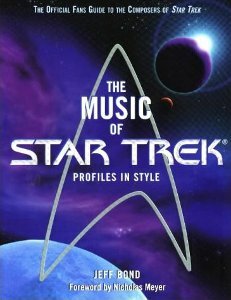 Reading Jeff Bond’s overview of the music of Star Trek, that has arguably produced more music than any other franchise, it is clear that he enjoyed writing and compiling this book. Bond – Film Score Magazine’s “Editor-at-Large” – in his Introduction highlights the fact that almost every aspect of the Star Trek universe has been written about and analysed; except for the music. This book now fills the glaring gap in this universe.